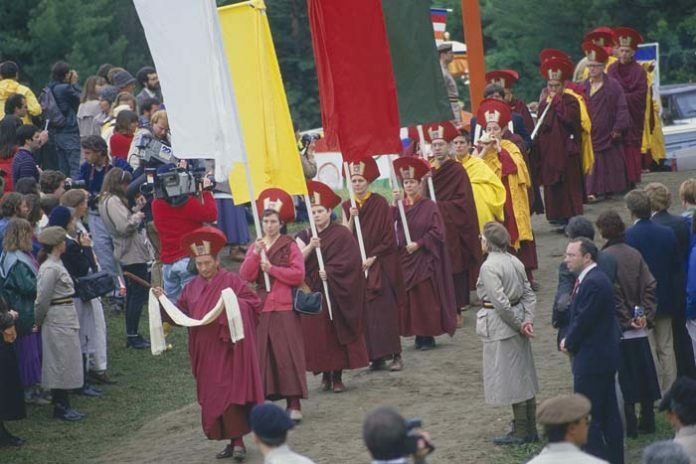 The twentieth anniversary of the parinirvana, of the Vidyadhara Chögyam Trungpa Rinpoche is a time of reflection for many of us. Many remember those events of a long time ago. 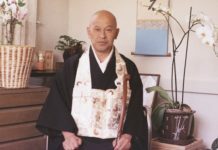 I vividly remember seeing him in the hospital a couple of days before his death and the power of the samadhi in his living room. 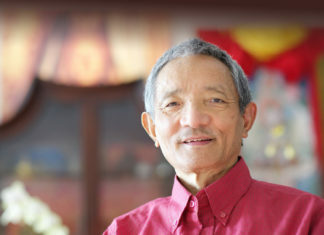 Some met Rinpoche through his books and teachings. Others met him through the institutions he created. 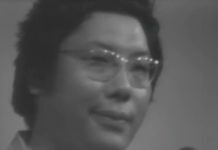 Whatever one’s connection, people often experience that meeting Trungpa Rinpoche is like meeting no one else. While many of us have studied with other great teachers, Trungpa Rinpoche is different than any of them. He was pivotal in planting the Dharma in the West. Awakened vastness beyond any restrictions, fueled by the unending courage to be completely genuine, is his legacy. He transcended form, culture, religion, any concept, to leave behind a fully sacred world for us to explore, and path to tread. 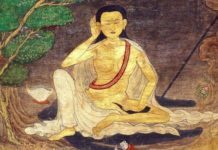 He went to great lengths to present the traditional Hinayana, Mahayana and Vajrayana teachings and practices of Tibetan Buddhism. From that base he expanded sacred world into Western culture encompassing every aspect of human life. The diversity of his teachings and students has always been based on the unifying principle of awareness in the moment. From that base there is no escaping sacredness in whatever we are doing. There are no corners to hide in and no concepts to shield us from the brilliance of who he was, and by extension, who we are. Having been entrusted with so much, how are we to maintain his legacy at this point? People are doing a variety of things, but all are within the vast stream of his blessings. It is not enough for us to practice, teach and administer his teachings. 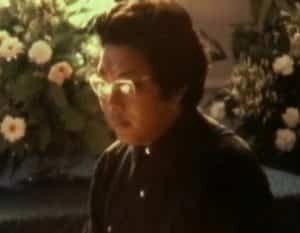 We have to truly become Trungpa Rinpoche, truly unite with the guru. 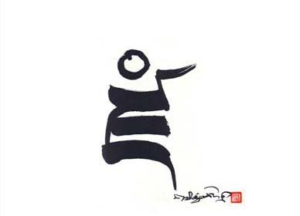 Becoming Trungpa Rinpoche is truly becoming ourselves beyond any hesitation, concept or crutch. We need to be as genuinely ourselves, as he was himself. If we rest in awareness in each moment, extending that without boundary inwardly and outwardly, we live in the reality that was his palace. Doing that is fulfilling the wishes of the guru. Some could be doing it washing dishes and some giving abhishekas. No matter what our karma, we are all united in becoming the guru or splitting off from the guru, moment to moment. 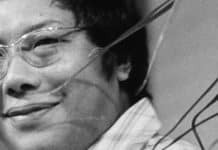 The preciousness of what Trungpa Rinpoche left for this world is a further extension of his life. Just when we think that we have some ground of understanding, we realize that there is a lot further to go. And so the legacy of Chogyam Trungpa Rinpoche will continue to expand limitlessly for the benefit of all sentient beings.